This estate was born of the marriage of two well-known wine families: Xavier Gonet (from le Mesnil-sur-Oger) and Julie Medeville (from Preignac in Sauternes – most notably Chateau Gilette). The vines, remarkably well-kept (ie. low yields and sustainably-farmed), are located on superb 1er Cru slopes in Bisseuil (this part of the Marne Valley is known for its Pinot Noir), and the two Grands Crus of Ambonnay (great Pinot Noir) and le Mesnil-sur-Oger (the heart of la Cote des Blancs, ie. top-notch Chardonnay). The dosage here is reduced to a minimum, malolactic fermentation is blocked (for vigor and age-worthiness) – all to accentuate purity of expression. Varietal/Vineyard: 1er Crus Bisseuil, Mareuil-sur-Ay, and Trepail; Grands Crus Ambonnay, Le Mesnil-sur-Oger, and Oger. 5h mostly Pinot Noir and small parcel of Pinot Meunier; 5h Chardonnay – more fermented in barrel for finer bubbles. Rose Extra Brut Premier Cru, NV….. 70% Chardonnay, 27% Pinot Noir and 3% Ambonnay still red wine. A delicate rose-petal hue, an ideal aromatic purity and tonic fruitiness, with just the slightest hint of dosage so as not to mask the minerality of the Bisseuil and le Mesnil terroirs. Tradition Premier Cru, NV…..70% Chardonnay, 27% Pinot Noir, 3% Pinot Meunier. 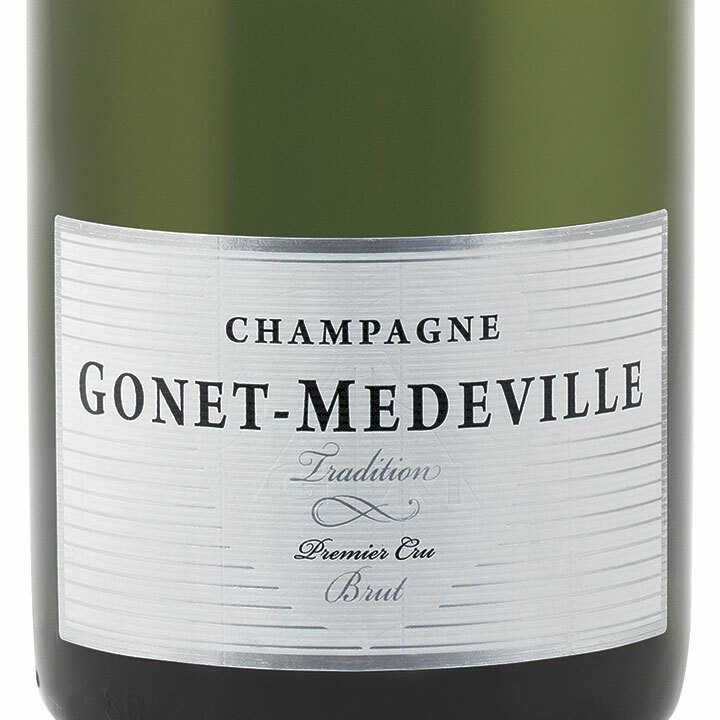 Nervy, taut, pure and with a very low dosage – a full-bodied Champagne style, vinous and mineral – an ideal aperitif…one of the best values by-the-glass – it gets the palate going! Blanc de Noirs Premier Cru, NV….100% Pinot Noir – 90% 1er Cru Bisseuil, 10% Grand Cru Ambonnay. Seductive and full-flavored, with fine bubbles and a good back-bone of structure and grip – built to last. Magnums and 3L available! Theophile Extra Brut Grand Cru, 2006…..60% Chardonnay, 40% Pinot Noir fermented in used barrels. Monumental and vigorous, mouth-filling and near-perfect – its seamless, lingering finish makes this great Grand Cru a show-stopper. Champ d’Alouette Extra Brut Grand Cru Le Mesnil, 2002 ….All Chardonnay, all Grand Cru, all 2002 – hand-harvested, barrel-fermented, and aged eight years on its lees, then a year in bottle before release. Ripe and rich, with fine, mouth-coating bubbles, and hardly any dosage needed (2g/l). Only 80cs made. 100% Pinot Noir…only 4 barrels or 80 cases produced. Hypnotic, dense, ripe, strawberry-tinged and rarely-made red wine – from 101-year old Pinot Noir vines grown on the steepest slopes of Ambonnay – among the best still wines of Champagne.